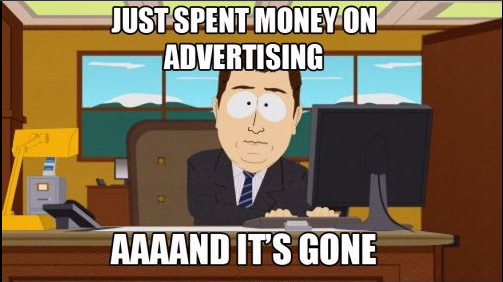 If you tackle AdWords and Facebook in the same way, you’re headed for ROI disappointment. 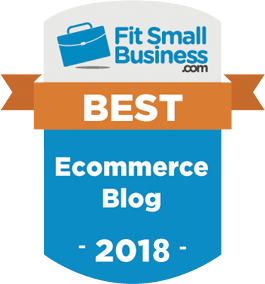 Facebook, unlike AdWords, offers advertisers custom audiences, and if used correctly, can payoff in a BIG way: earning it the rightful place of eCommerce’s second leading paid traffic source. 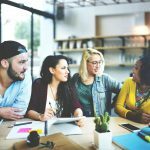 It all comes down to perfecting your audience and therefore pushing the right messaging to the right people at just the right stage of your sales funnel. 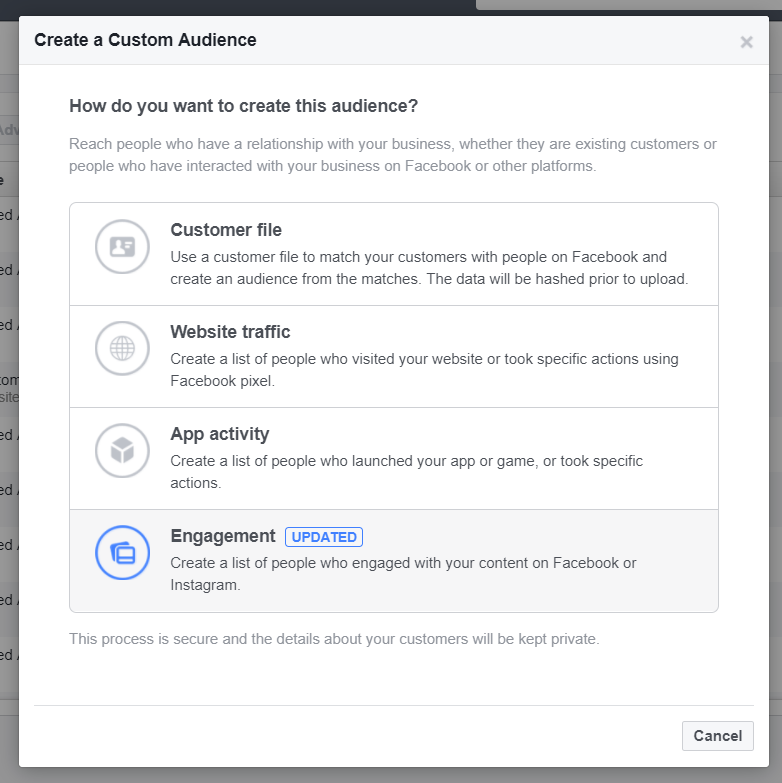 The bottom line is that market segmentation is the key to winning at Facebook marketing and by setting up your audiences for optimization before you implement campaigns you can save you tons of optimizing time down the line. 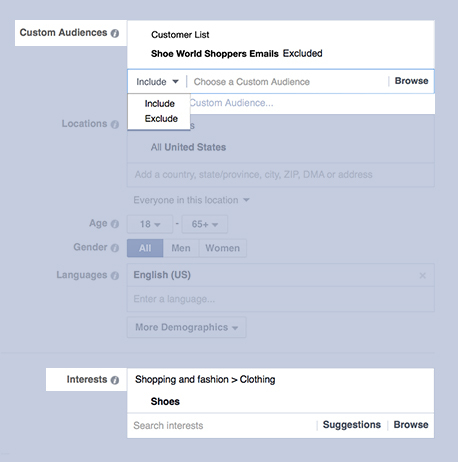 This week, we look at how to hack Facebook’s Custom Audiences for big payoffs. If you are a new or smaller store with lower traffic than you would like, but an active social media presence with lots of engagement, creating custom audiences based on previous engagement is an awesome way to drive traffic to your store. 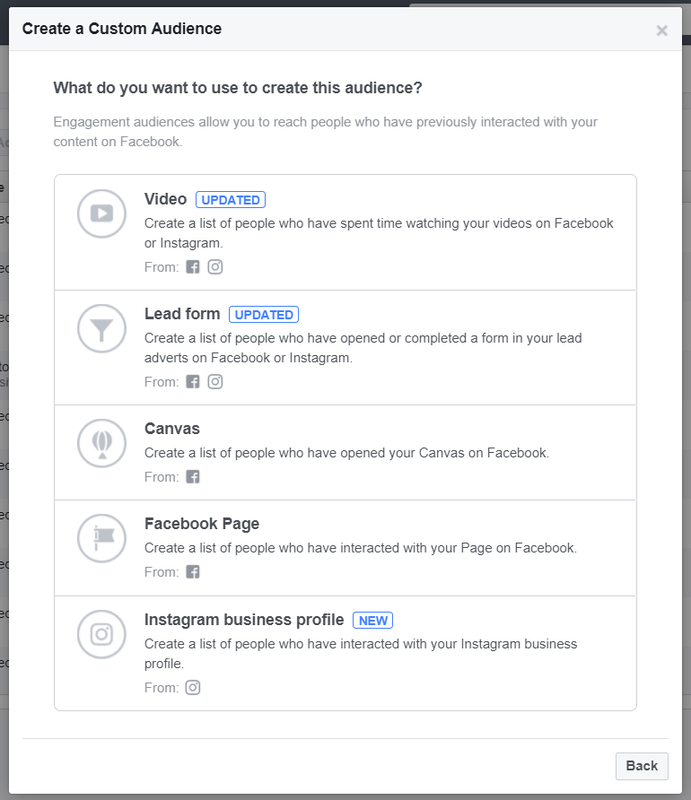 This audience hacks allows you to create lists of people who have viewed your video content, interacted with previous lead ads on Facebook and Instagram, people who have interacted with your Facebook page, Instagram accounts or Canvas content. 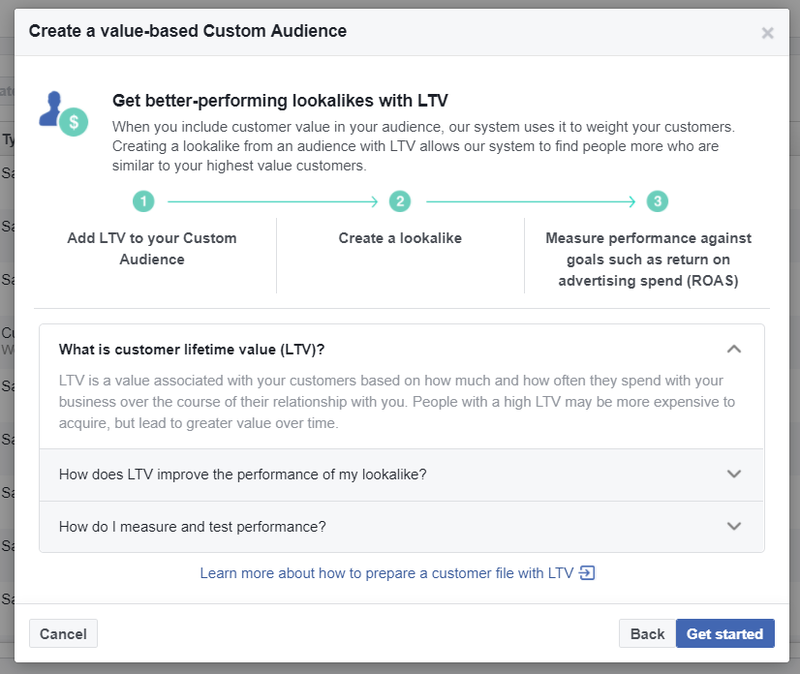 Just like you would do when optimizing your Facebook ads, excluding converted customers from seeing your ads helps fight ad fatigue while enabling you to market them deeper in your sales funnel with more relevant ads. Save time by setting exclusions before your campaigns go live; as people respond and click through to your site, they will automatically be pushed to other remarketing or pixel campaigns. 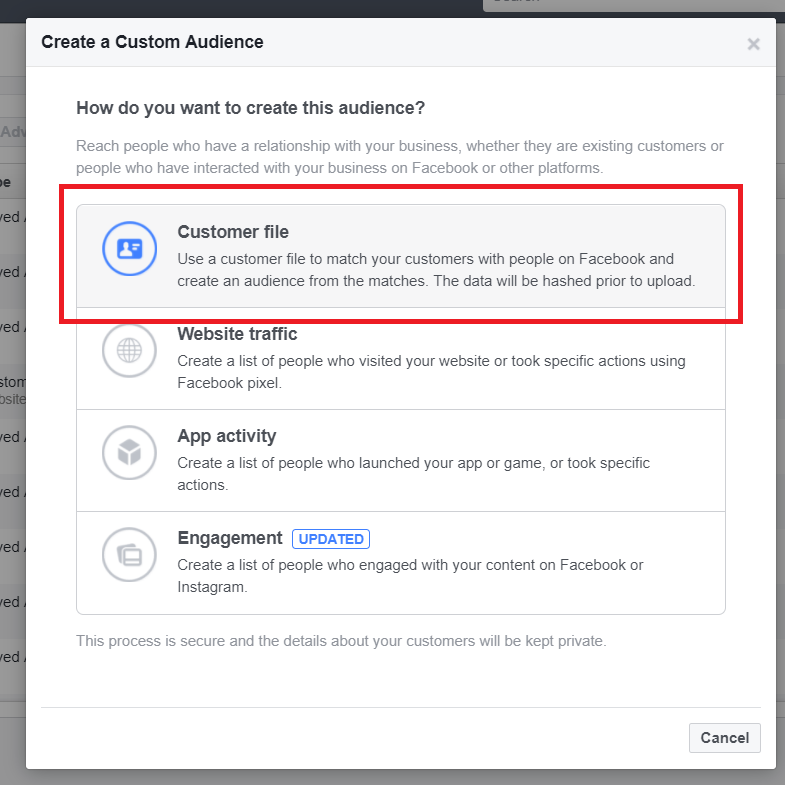 For more on how to create these types of audiences, Facebook’s comprehensive guide will help. 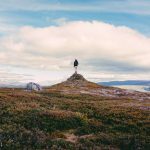 If you’ve been hustling your content marketing game, chances are you get some nice hits from your blog. By creating custom audiences of your content readers, you will be able to target them with specific ads for those potential shoppers who are aware of your brand, designed to send them to landing and/or product pages and increase your conversions. Pro Tip: Split audiences into recent blog visitors and ‘cold’ leads to further segment your audiences and therefore drive clicks with more targeted advertising. Custom Audiences only allows you to target those visitors who haven’t visited in a certain amount of time; the only drawback is that it is applied to your whole online store and doesn’t allow page (or blog) segmentation. 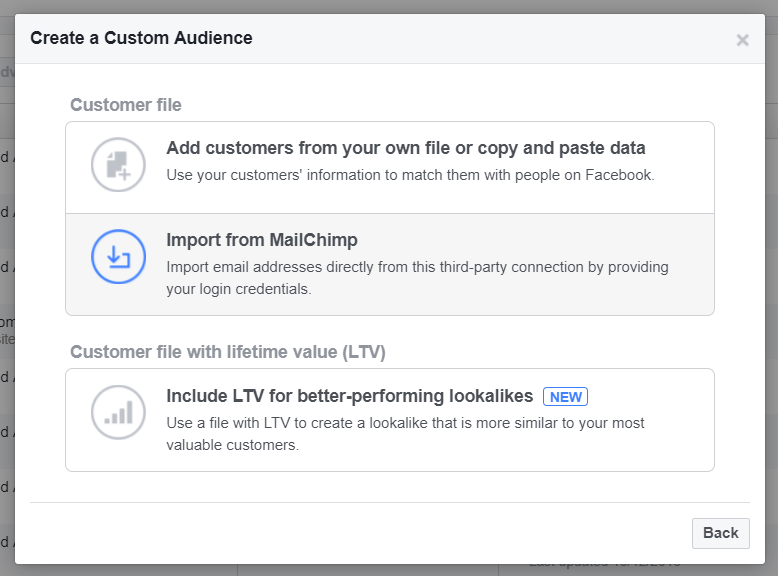 You can also target those potential customers who are already on your email lists, using Facebook Custom Audiences to upload your email lists. 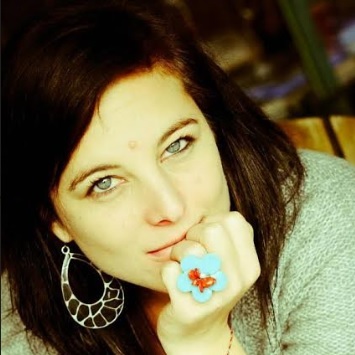 This is a great hack because it allows you to create highly segmented audiences. And, bonus: if you have been doing great admin without your email marketing lists, half the work is already done. 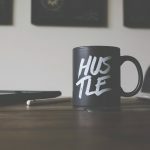 Here you can upload a CSV or TXT file (which takes up to 30 minutes to load, depending on the size of your file), or for MailChimp users, you can automatically do this by connecting your MailChimp account. This is a super helpful audience hack that leverages your email marketing, allowing you to create targeted audiences based on whether they opened or didn’t open the email, offer product ads accordingly, and increase your ROIs through audience and campaign segmentation. Marketing Pro Tip: Use this segmentation to send campaigns that remind potential shoppers to complete an action or remind them of a deal that they opened in their email, or generate competition entries by leveraging your already extensive mailing list. Hack 5: Remarket, Remarket, Remarket! 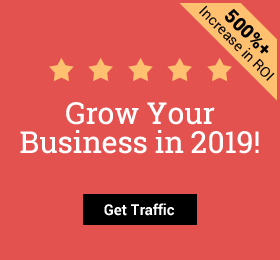 Remarketing to existing customers will definitely have big payoffs – I touched on this extensively a couple of weeks ago in our Facebook Remarketing Tips post. 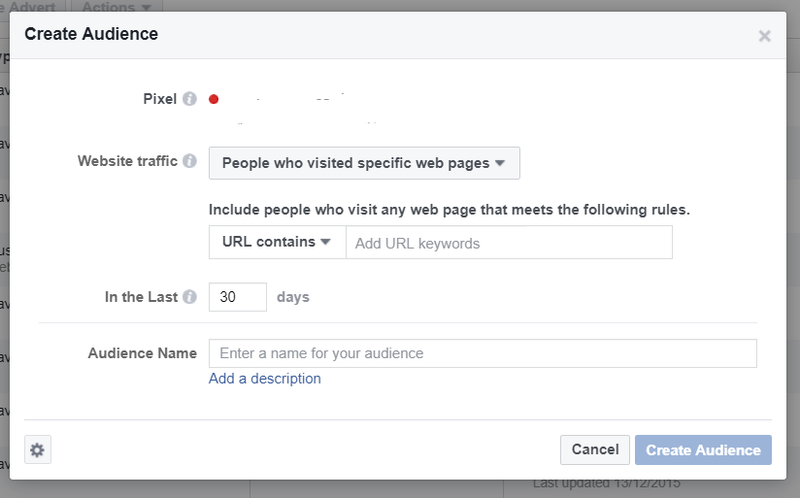 With Facebook Custom Audience, you can set up remarketing audiences before you test campaigns, therefore saving you a bunch of optimizing time. You can do this by creating an audience made up of people who have clicked through to your ‘Thank-You’ page after purchasing, allowing you to test a variety of upselling, new deal or new stock, just in ads to these audiences. eCommerce Pro Tip: Use Facebook’s Dynamic Product Ads to target specific product ads to those potential shoppers who have already viewed them on your site. 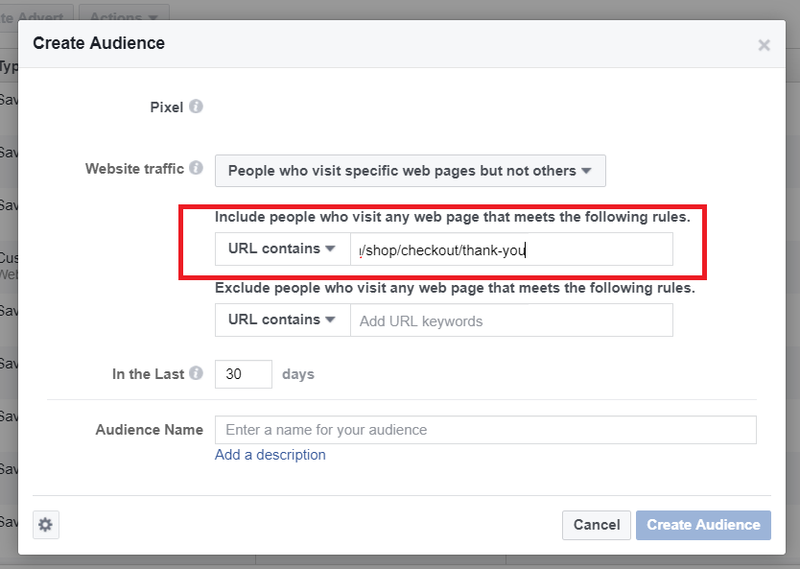 There you have it, 5 awesome Facebook Custom Audience hacks that save you time and get great results. 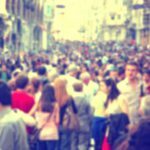 The ideal scenario would be to take your sales funnel and split it into the type of audience you would want to attract/talk to at each stage and then create a custom audience for each, making it much easier in the long run to tailor very specific campaigns to each, and thus improving your results in a big way. Have some audience tricks of your own? Drop them in the comments below. This entry was posted in Best Practice, Facebook Trends. Bookmark the permalink.